We specialise in both types of properties from single residential dwelling, to property portfolios and a wide range of Commercial Properties. We have an experienced team of seasoned valuers with extensive knowledge of the region. 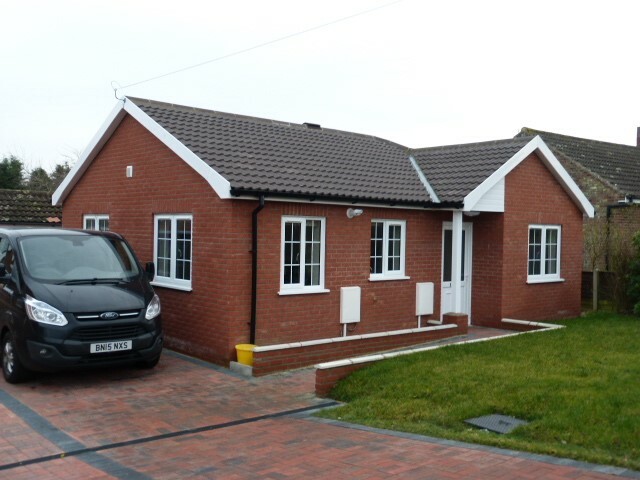 The Current Team have dealt with a diverse range of property types which are at the heart of the region. We take care to keep up to date and follow the developing market. 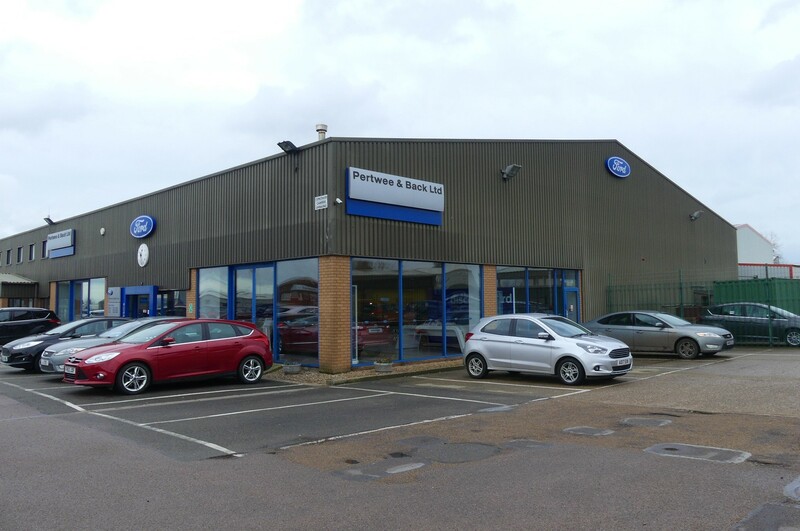 Acting in the Team for the Suffolk County Council, Our Surveyors using their specialist knowledge and experiences in Lowestoft, provided the valuations for the acquisition of a four-acre site. 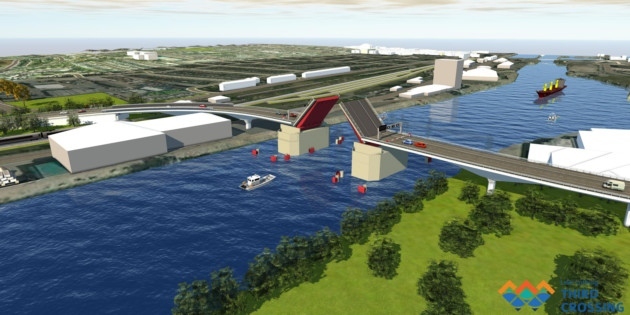 This was acquired for the Northern end of the forth coming bridge. We had to asses and prove the specialise sectors values of drive-ins, retail, A3 units and petrol stations. We were pleased to help save the community, some several million pounds during negotiations, using our expertise. Local Expertise working for the the community. This old established family business, who operate a Main Car Dealership required a Red Book valuation for accountancy Purposes. Our Registered Valuers were able to inspect and provide a reasoned sector valuation for four separate sites and buildings within a seven-day working period. 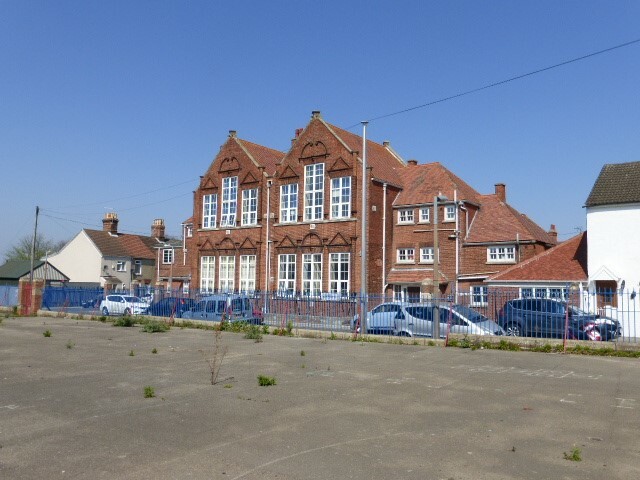 This redundant school was valued for Suffolk County Council to establish the market values for a possible cleared site or refurbished residential scheme. We have valued a significant number of redundant schools, fire and police stations for the authority. 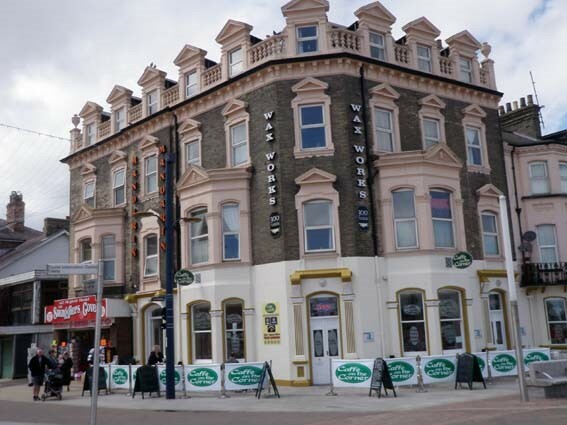 B&B, Hotels, Entertainment and Holiday Parks have been bread and butter for many years for the practice in the UK's fourth largest tourist area. Few practices and surveyors have the time served experience of these sector for Valuations. HMO's are a unique type of property, often large residential properties or former hotels. These properties are restricted and licensed by Local authorities. East Commercial have had significant numbers of instructions from Lenders to value for lending throughout Norfolk & Suffolk. Our Registered Valuers were asked by a national wealth bank to inspect and value a 50 let residential portfolio of flats, houses and bungalows, geographically spread over Norfolk & Suffolk. The completed inspection, research and valuation was delivered in a two - month period. Significant emphasis was required upon the MEES EPC report requirements. The market has changed over the past five years. 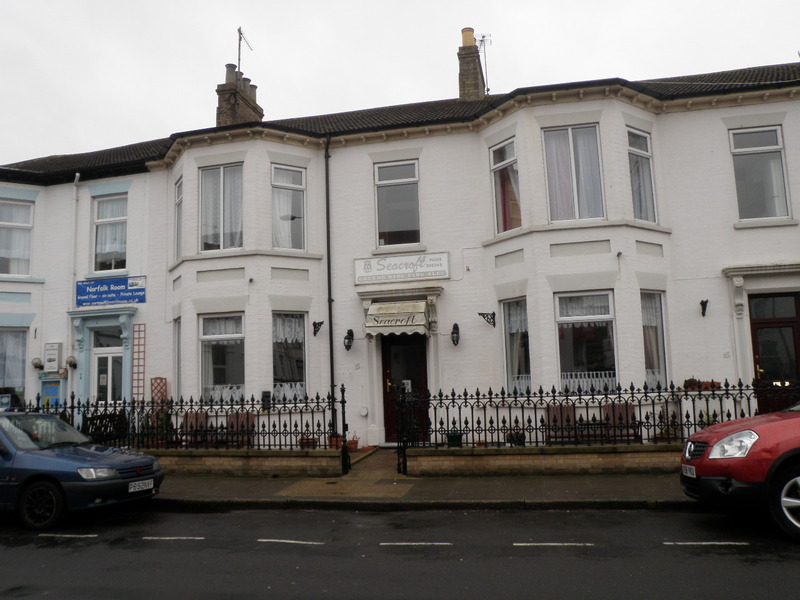 A considerable number of older care homes established in converted older buildings have been valued for sale. We have also acted for Suffolk County Council in the Sale of three modern centers in the 25 to 35 bed range, where they have been replaced by the 60 to 90 more efficient buildings and lower staff levels.